﻿ Branding Category Archive » Red Mango Marketing! 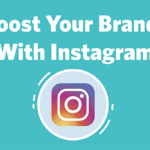 The post How to Boost Your Brand Identity With Instagram appeared first on Constant Contact Blogs. 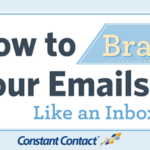 The post How to Brand Your Emails So That You Look Like a Pro in the Inbox appeared first on Constant Contact Blogs. 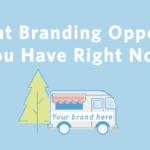 The post 7 Excellent Branding Opportunities You Have Right Now appeared first on Constant Contact Blogs. 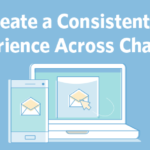 The post How to Create a Consistent Customer Experience Across Channels appeared first on Constant Contact Blogs. 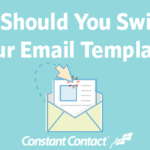 The post When Should You Switch Up Your Email Template? appeared first on Constant Contact Blogs. Posted in Branding, Choosing Templates, content, email design, Email Marketing, Featured, News & Updates | Comments Off on When Should You Switch Up Your Email Template?